11 :: Coombe Hill Golf Club welcomes visitors from all over the world to enjoy in the delight of meeting the challenges of one of Englandâ��s most highly rated and traditional courses. 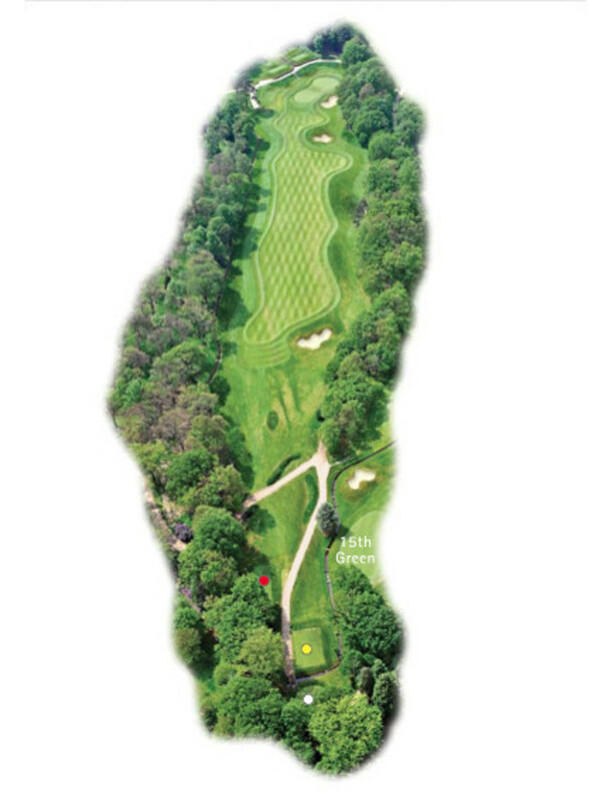 A drive up the left half of this fairway opens up your second shot to this tough par 4. Again favouring the left side with the approach you can be helped by the velodrome shaped banking to the left of this two tier green.